Wedding shopping can get overwhelming when it comes to shop for wedding dresses and bridesmaid dresses. And lets not forget the mother-of-bride dress and mother-of-groom dress which are equally important. These days with busy work schedules most of us are looking to save some precious pre-wedding time. Shopping can be fun but it can get tedious and time consuming. Particularly when you have to shop for bridesmaid dresses with all the girl pals, co-ordinating and getting everyones availability to shop together makes it even harder. So how can you manage this? 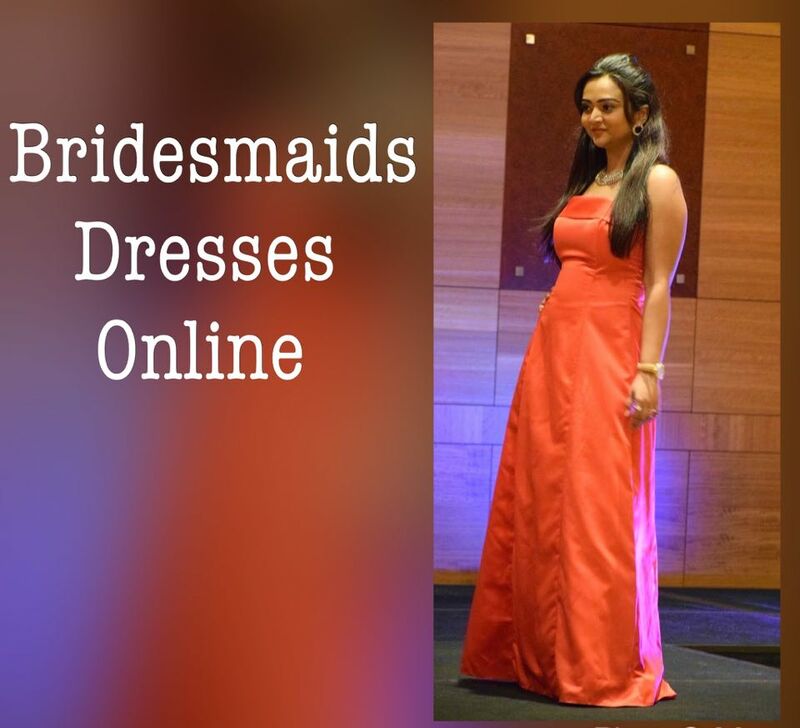 The answer is simple shop together for Bridesmaid dresses online. One of the sites that I would recommend is RosaNovias ! So now you can all shop online sitting comfortably at home, have a shop together party online. The neutral earthy colors are a perfect blend with white brides dress. Don't you think so ?? Click here to see more details ! 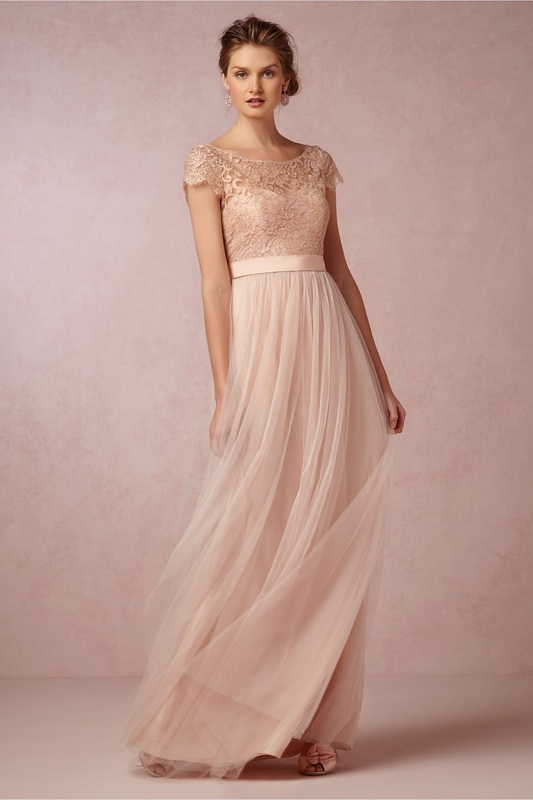 Here's a beautiful illusion shoulder beaded bodice long chiffon bridesmaid dress, love the neutral shade. Its got a angelic feel to it. And of course there has to be red... red is my first choice for any occasion. This one shoulder chiffon dress is quite a head turner. Click here to see this red chiffon one shoulder Dress ! Weddings are the occasion when you can wear your gold shinny shimmery gowns. Golden colors are always elegant. Personally they are Mr.R 's favorite. So recently I have a golden sequenced gown just waiting for a perfect occasion to flaunt it. Click here to see this golden beauty ! My last option would be a black bridesmaid dress but as most women agree that You can never go wrong with Black, then why not ! Click here to see this black beauty ! I really like the first two choices because I like how they have such an elegant, soft look to them. The first one has a really nice lace detailing on the shoulders, and I really like how the second looks ethereal almost. Great choices! Perfect dresses and the look superb.I would definitely choose the first two...they are so pretty and have lovely details.Have a great week. Thanks for this lovely information - Nice Blog to See! Looking forward to more posts!